MV Agusta is the latest of the premium two-wheeler manufacture entering the Indian two-wheeler space and we have all the details regarding the exotic brand. MV Agusta has commenced operations through its website Motoroyale.com and has even started bookings for the MV Agusta F4 and the Brutale 1090. Only two MV Agusta motorcycles are on sale currently and both will come in via the CBU route. MV Agusta plans to start three new dealerships and the possible destinations are Mumbai, Delhi and Bangalore. The MV Agusta Brutale 800 and the MV Agusta F3 are undergoing homologation with a possible launch most likely by early 2016. MV Agusta officials have declined to comment on the possibility of locally assembling the motorcycles at the Kinetic Engineering facility on the outskirts of Pune. If they do plan to start CKD operations expect the locally assembled motorcycles to hit dealerships by second half of 2016. Servicing for the initial lot of MV Agusta motorcycles will be done at the Kinetic Engineering facility and few technicians have been sent to Italy to get trained. A formal launch for the MV Agusta brand is expected when the first dealership gets operational. The Italian two-wheeler manufacturer has started accepting bookings for the Brutale 1090 and the flagship F4. If you’re among prospective buyer for a MV Agusta Brutale 1090 you will have to pay the entire amount in advance and the bike will be delivered with 15 days. The MV Agusta Brutale 1090 will carry a sticker price of Rs 18.04 lakh. The MV Agusta F4 range has been priced at Rs 25.80 lakh for the base variant while the F4 RR and F4 RC will also be sale in India. 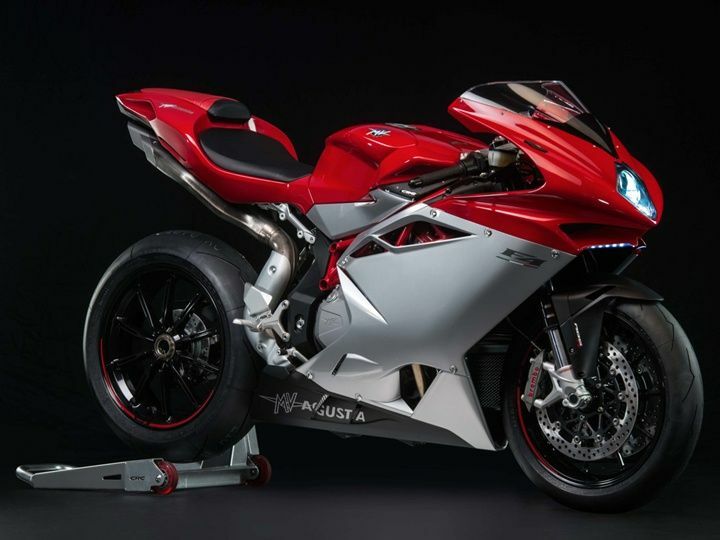 Prospective buyers for the MV Agusta F4 will have to pay 50 per cent of the entire amount 15 days before delivery of the bike and the total delivery time for the motorcycle is around 45-60 days.